Become a Mystery Reader in Glastonbury! Now that the new year is upon us, a lot of parents decide they want to change certain things about their lifestyle such as eating habits, parenting techniques, and how they can improve their happiness. One thing parents should consider for their new year’s resolution is the importance of volunteering for your children. If you have spare moments and want to help a good cause, come volunteer at our daycare in Glastonbury. At Foundations For Learning, caring and educating your children is our passion. Keeping them happy and healthy in a positive environment is our goal. If they see you at our daycare, they will become so excited and know how much you truly care for them. Here are some other reasons why volunteering at our daycare will be beneficial for not only them and our daycare, but also for yourself. Learn About Our Daycare in Glastonbury! There is a common saying that has been around for many many years: “It takes a village to raise a child,” and the saying is not untrue. 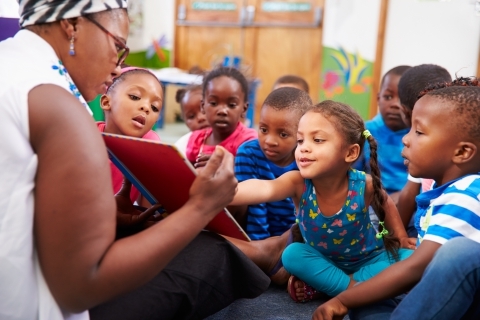 Our amazing daycare staff is present to help care, nurture, and educate your child. You, as the parent, are there to guide them and teach life lessons, along with so many other responsibilities. Combining both worlds together gives your child the best well-rounded care they deserve. By volunteering with our daycare, you will be able to see your child is in wonderful hands, and you can get to know us on a one on one basis. It is wonderful when a parent wants to help out in our nurturing and positive environment. 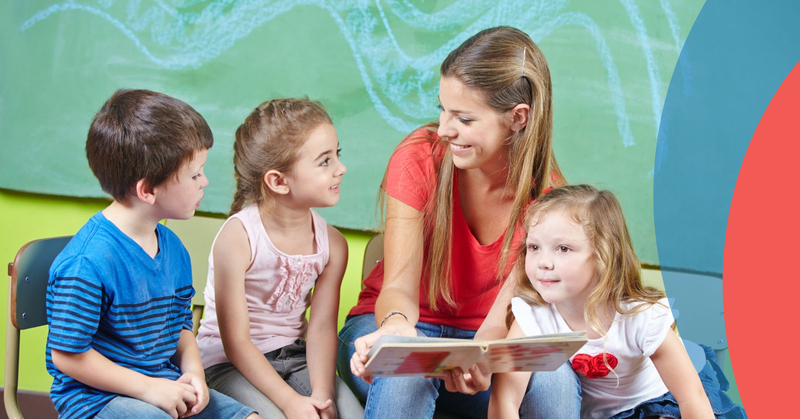 Coming to visit our daycare in Glastonbury, you will not only be able to visit your own child, but you will be present to meet all the other wonderful children in your child’s class. Getting to know the other kids will help you understand when your children come back from daycare and explain to you how their friend did this, or how their teacher did that. It will help you feel more involved in their life when you are not able to be around. Not only will you get to meet all the other children, but when you volunteer with our daycare or enjoy parents night, you can meet many individuals just like you within the Glastonbury area. Meeting other parents can be very useful for many reasons. Parents can swap stories and parenting techniques, you can have conversations about the things you have in common, and you may just even make a new friend. Volunteering for any type of service always has many benefits you can take part in. You will be satisfied in the work you have done, and you will feel accomplished that you helped someone else. When it is your own child, you will be elated that you can do another amazing thing for them. Volunteering within our daycare is a great way to start the year off right. While these are all amazing reasons you should consider volunteering, the big one is that if you are one of our mystery readers on any Wednesday in 2017, we will be giving a 5% discount on one week’s tuition! Being a mystery reader is super fun and rewarding! You will come into the classroom and read a unique story for about 30 minutes. While you may not read in your own children’s classroom, you can meet other children that interact with yours and many of our staff members! We would love to have you be a mystery reader in one of our classrooms and reward you with a nice discount! At Foundations for Learning in Glastonbury, we want to make sure your children are always thriving in the best environment possible. Learn more about our daycare and mystery reading by contacting Miranda, and we hope to see you there!